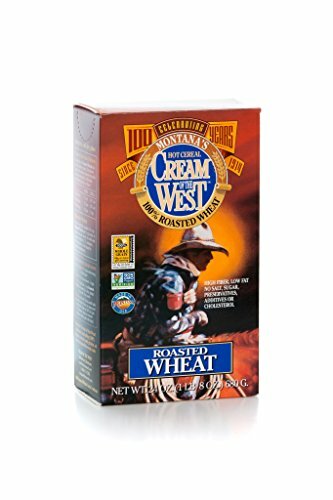 I recently bought Cream of the West on a whim, not knowing what to expect. The front of the box just says Roasted Wheat, so I wasn't really sure what I was getting into. Maybe I'm behind on this cool, mushy, delicious, whole grain, hot cereal, idk, but I love it. I love the earthy flavor and the soft texture. It's loaded with fiber and is the perfect comfort food for any meal. I've made it sweet with berries, peanut butter, and nuts and savory with spinach, spices, and eggs. If you haven't already- it's a must try. Seriously love these guys. I've been eating them straight out of the bag but they'd also be good in recipes - croutons on salad or mash them up for breadcrumbs. 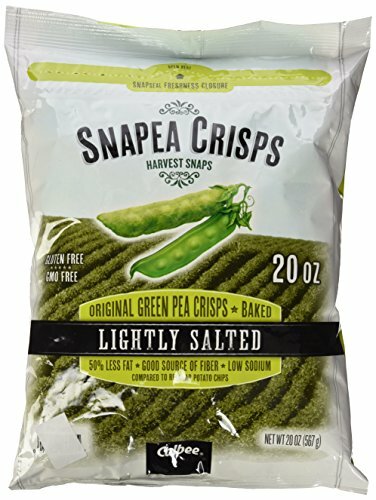 Although they're still chips - they're lower in sodium, saturated fat, and calories and are higher in protein and fiber than classic potato chips. They're a 'healthier' alternative. The Lightly Salted and Caesar are my faves. I've been loving these in homemade trail mix or with a handful of almonds for an easy snack on the go. They're also perfect to satisfy my sweet tooth after lunch. 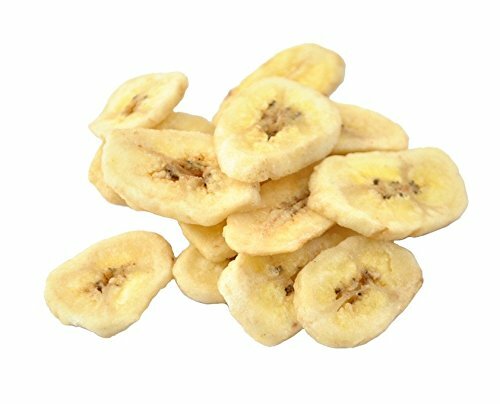 Instead of going for my secret stash of chocolate, I'm perfectly satisfied with a few naturally sweet banana chips. I've been buying them in the bulk section but you can buy them in packages too. Be sure to read the labels, they should just be dried bananas- there's no need for added oil or sugar! Lately, I've been using various recipes as guides to make my own but I hope to come up with my own recipe to share with you at some point. Making granola sounds like a daunting task but is surprisingly simple. You can add whatever nuts, fruits, grains, and spices you like with just a touch of sweetness and have a whole batch in no more than 30 minutes. I've been loving it with yogurt, on top of smoothies, and by the handful. Although I'm by no means a supplement pusher and believe most of us can meet our nutritional needs through a balanced diet, I have to admit, this one's pretty cool. I recently came across it and had to give it a try. The company is created by doctors at Tufts and Harvard Health. You complete a quick survey and they make customized supplement recommendations. You then get a package with individually wrapped packages with your daily supplements for the month. A few of the herbs recommended for me I had never heard of, but I checked in with a few holistic practitioners I know- who gave me two thumbs up. I do trust both the science and the quality of this product and think it's a super cool idea.